for $189,000 with 2 bedrooms and 2 full baths, 1 half bath. 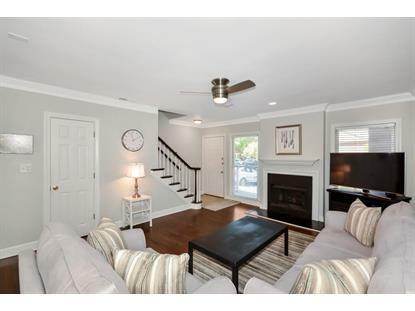 This 1,366 square foot townhouse was built in 1986 on a lot size of 0.031 Acre(s). 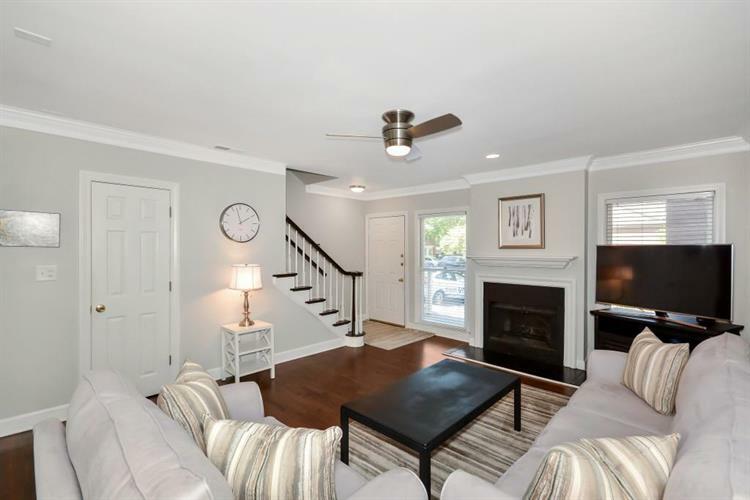 Wonderfully maintained 2 bed / 2.5 bath townhome in Sandy Springs.Open living room featuring gas fire place leads to spacious dining room. Beautiful refinished hardwoods throughout main floor/new carpets in 2018. Beautiful and bright eat in kitchen leads to private deck. HVAC regularly maintained, new vapor barrier & insulation in crawl space, whole house surge protection on the electrical panel & new smoke/carbon monoxide detectors. HOA covers pool, tennis, fitness facilities, Water/sewer, trash, grounds maintenance, pest control/termite & insurance.